Justin says: The Souls series has been a modern return to times when games didn't need to hold your hand. "There there gamer, nothing challenging will happen until you're ready for it." 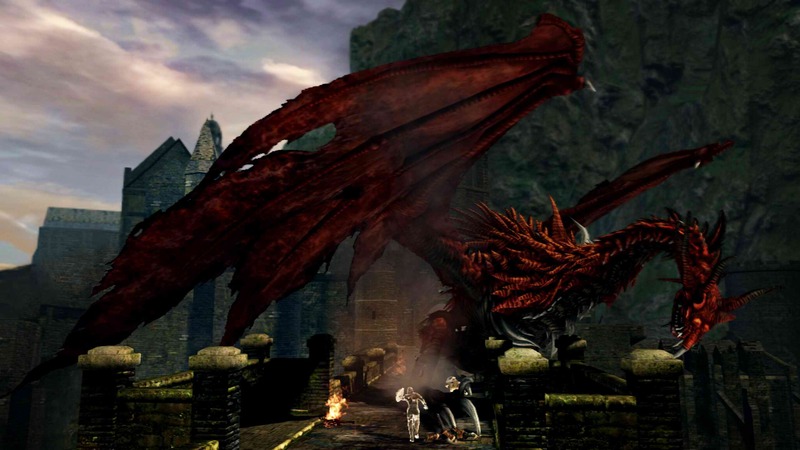 Is a notion that Dark Souls dispels quickly. 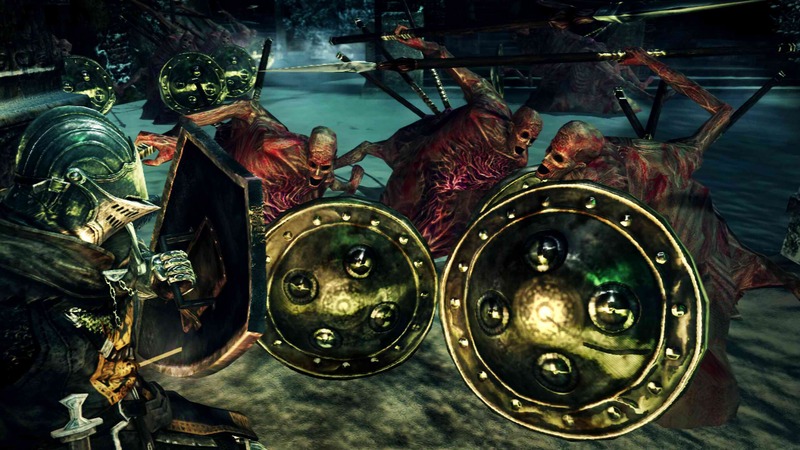 Hell, one of your first jarring experiences with Dark Souls, that sets the tone for the whole game, is when it ambushes a boss on you during what serves as its tutorial section. Did I mention you haven't even recovered all your starting equipment by that point either? Welcome, to Dark Souls, yeah it's going to be like this. 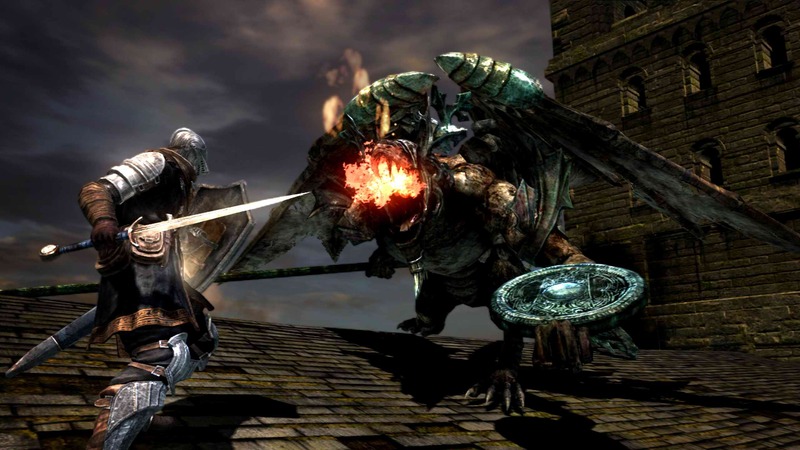 Those persistent enough to have delved its depths more thoroughly are only treated with further frustrations, and you'll quickly figure out that Dark Souls isn't going to pull any of its punches. 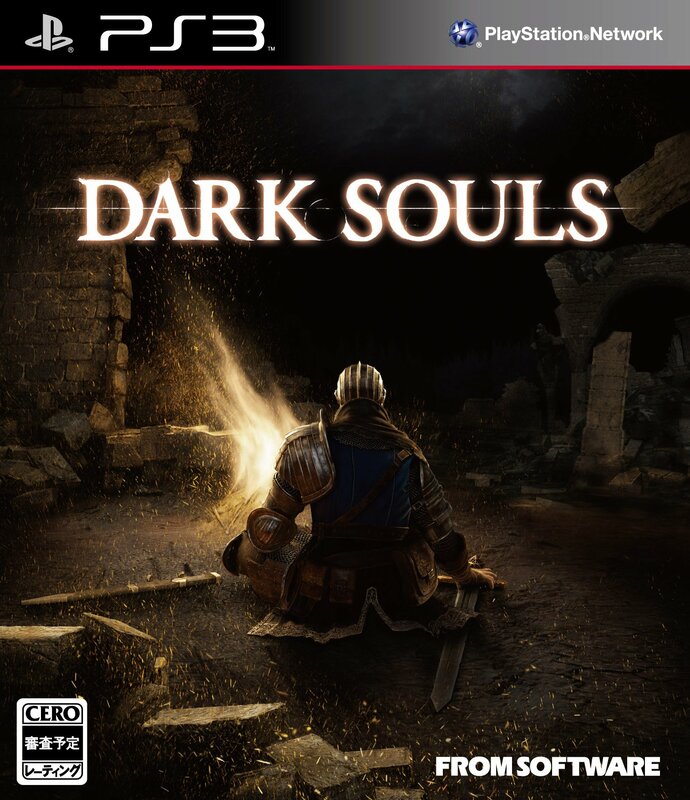 Arguably harder even is that Dark Souls is arcane almost to a fault. You're simply dumped into this big open world without any real information or direction. Accidentally wander in the wrong direction? Good luck defeating those high level enemies you weren't ready for and this is how we're teaching you to not come here. Want to know what these stats all really do? Too bad, you're going to have to figure out what poise is on your own. You can even aggro and kill the merchants accidentally if you're not careful, loosing access to them permanently. Not something you'll find out until it just happens. 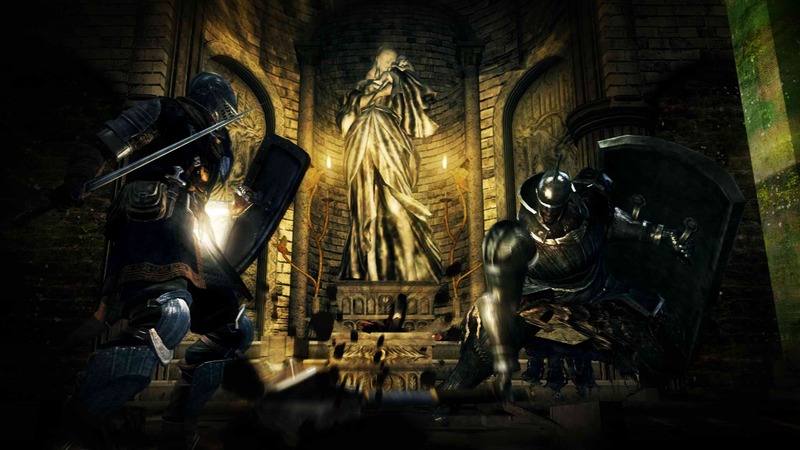 What makes Dark Souls brilliant is how its mechanics and systems transcend all this, and how the player in turn feels accomplished as they tackle and master these challenges. Conquering a tricky boss by finally spotting the pattern to the attacks is all the more rewarding when the game never popped up a box asking if you wanted to switch to Easy. The deadly, and gimmicky, ambushes only serve to reinforce the feeling of being in this together as you spot a player scribbled message warning of said danger. Dark Souls also really cleverly dials the tension up and down based on how many souls, your experience points and currency, you're currently holding. True, you'll drop all your souls when you die, but they can be recovered and failing that you're suddenly unlimbered from that burden able to take risks without consequences. 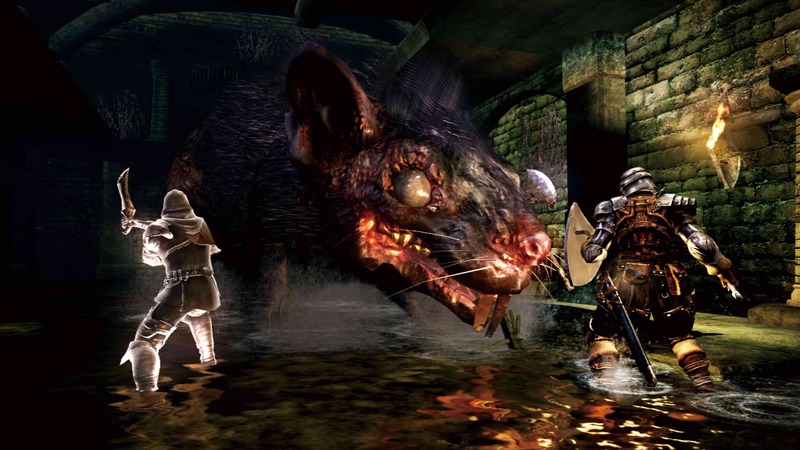 It's a challenge certainly, but Dark Souls is ultimately fair about it. Well most of the time at least. Stupid Anor Lando greatbow snipers. 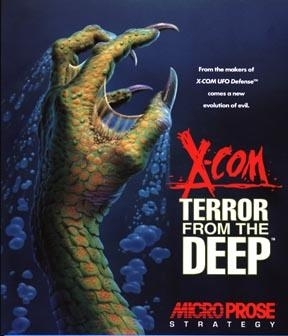 Josh says: XCOM: UFO Defense is my favorite game ever, so I was naturally excited to check out Terror From the Deep when it came out, which proved to be among my first major video game disappointments. 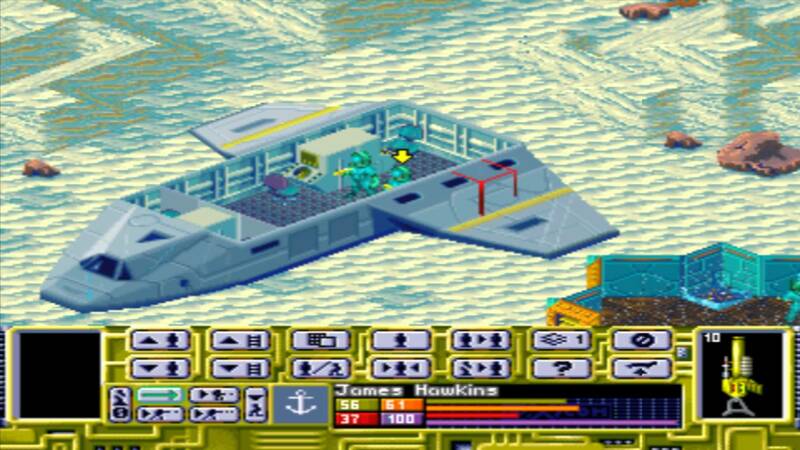 Terror From the Deep was not only less fun than UFO Defense, but it seemed to be drastically more difficult on even the non-uber difficulty settings, making it an incredibly frustrating experience for 12-year-old me. Underwater levels had been an established things in games for years at this point, but I hated them all the same, and TFtD was basically just an extended series of them. Being underwater didn't actually have much impact on the gameplay, mind you, it was the breadth and complexity of the stages that made the game hard. The levels were longer than in UFO Defense, which increases the difficulty dramatically when you're working with a limited resource like ammo, or soldiers for that matter. Missions requiring substantially more time meant you collected tech and resources more slowly, although the alien menace didn't seem to slow down significantly, so you were frequently at a much greater disadvantage than you were used to from UFO Defense. While Terror From the Deep is certainly not the hardest game on this list, it is undoubtedly among the more difficult games I've played, especially as a follow-up to a beloved title that was already known for being a challenge.